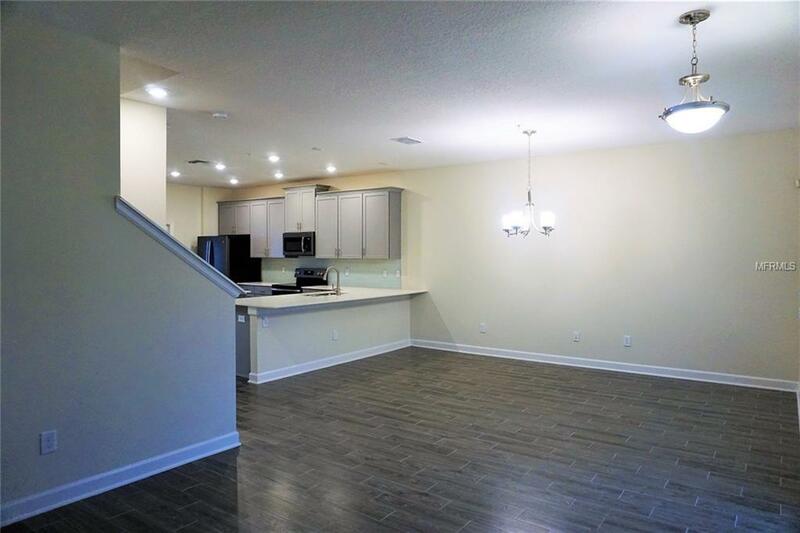 Townhouse in Lake Nona year 2018 3 Bedrooms 2.5 Bath with private patio in the serene community of Storey Park totally upgraded With a lot upgraded in the kitchen with Quartz countertops and stainless steel appliances with beautiful refrigerator, dishwasher, microwave, range also the tile in the floor is upgrade. 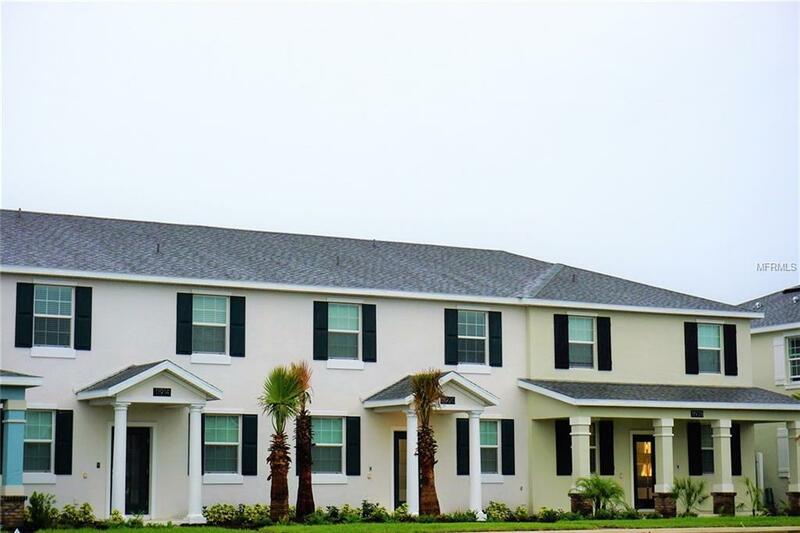 This unit features an awesome open floor plan, beautiful bathroom tile in the showers, upgrade bathroom faucet, vertical blinds, washer, dryer, and much more. This property is desirable because the location is unique located just minutes away from Medical and close to major highways. Investors if you looking for a property ready rent this a great oportunity receiving income from day one. 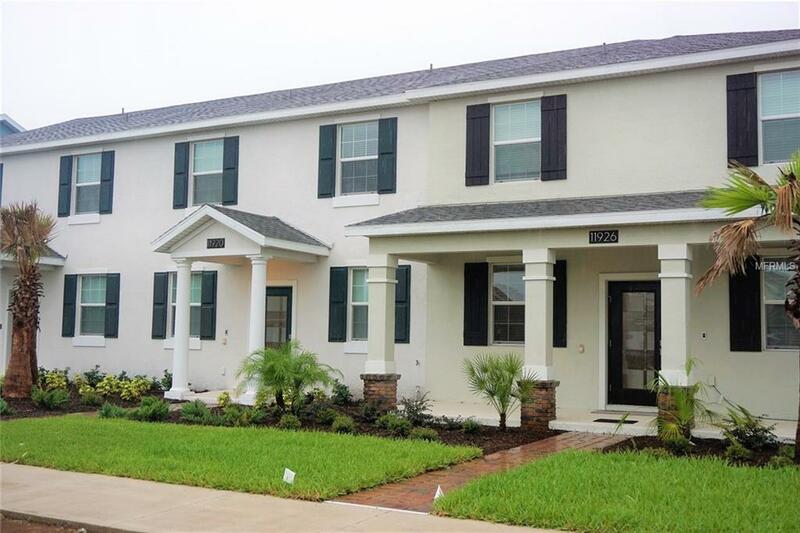 Listing provided courtesy of A & V Florida Realty Group Llc.